Home Girl: SNOW DAY ORGANIZING! Hey Everyone! 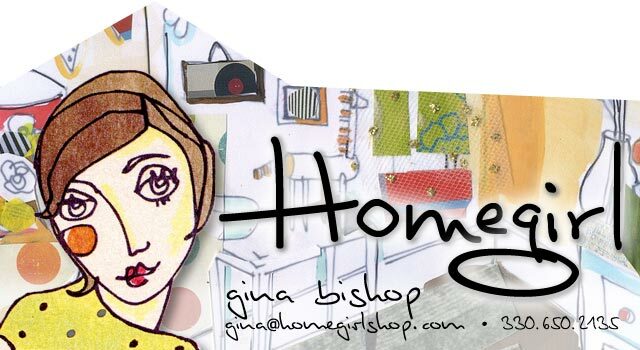 This is Lila, I'm guest blogging today for Homegirl! (my mom). If your living somewhere with a snow day today I hope your enjoying it, I know I am! On this snowy, and chilly day, I decided to do a little project! I am the kind of person that LOVES to do organizing... but only when i'm in the mood! So I cleaned our art supplies! WOW! I HAD A TON OF IT!!! Our art supply is in a small opening in our hallway, that has 2 shelves. We put some of our supplies there and other places in our dining room since that is where we usually do all of our creative projects. This shelf space has also been used for many different things too like holding mine and my sister's clothes when were little and used to change them all day long! But for many years, its used for things like, crayons, markers, pencils, pens, paint, and paint brushes, tape, glue, and pretty much anything that you can think of! Before I cleaned it, it was a TOTAL DISASTER! There were things every where...! In the closet, there is the perfect amount of space to put the craft tools! When we were cleaning we were JAMMING the music, singing, and dancing! So we made it a pretty fun time even though Edie (my sis) doesn't really like cleaning or organizing!! This is the little closet! I hope I may have inspired you to do the same or tell your kids to do this since they may have fun too! I know my mom is happy because now she can close those doors!!!! This is what it looks like closed and pretty! Great Job Lila! Would you like to come to my house for a visit? What an awesome guest blog post! I am super impressed!! And inspired....I cleaned out my laundry room last week..woo hoo!